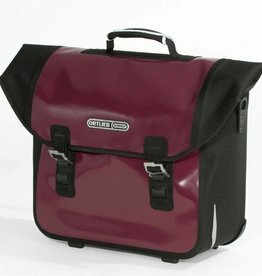 The Tubus Minimal QL3 rack is specifically designed to work with Ortlieb's streamlined city and commuter panniers that use their QL3 quick release system. 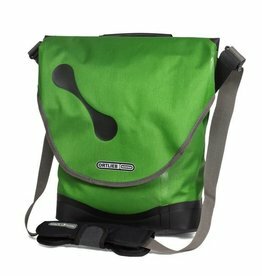 A perfect city companion and extremely practical for the way there: the Velo-Pocket is a fashionable handbag that you can quickly and easily attach to your bicycle handlebar. 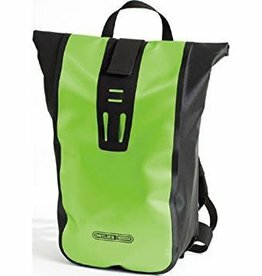 Groceries and other purchases from your stroll through town – you can take them all home conveniently and securely in the ORTLIEB bike basket. 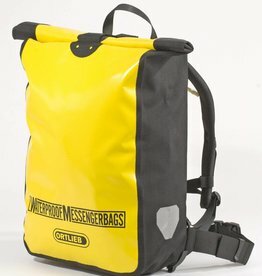 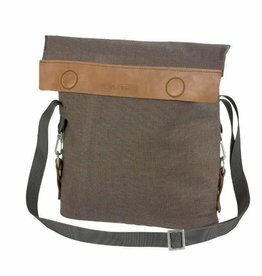 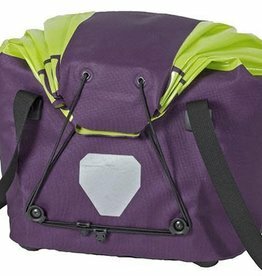 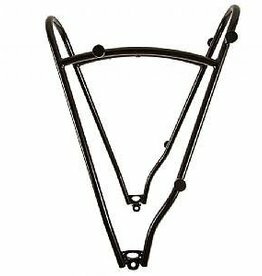 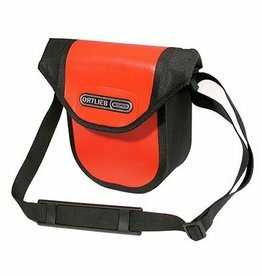 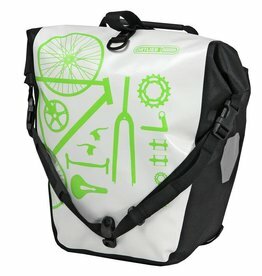 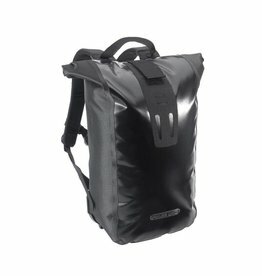 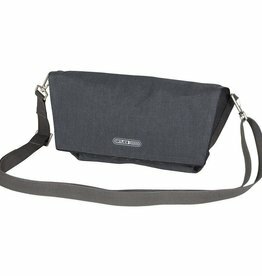 Small waterproof handlebar bag suitable for short trips or when you just don't need to bring all that much with you. 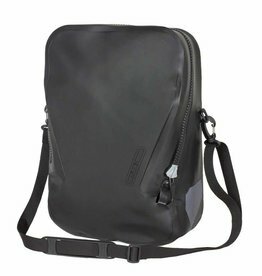 The minimalist Single Bag QL3 is yet another confirmation of the famous paradox that less is more.